HOURS: Seasonal. Next sale is April 4-6, 2019 at the Summit County Fairgrounds. Keeping kids cute and saving moms money. Sign up to sell your gently used children’s clothes, toys, and gear, set your own prices and deliver your items to the sale on the drop-off day. We handle the rest. 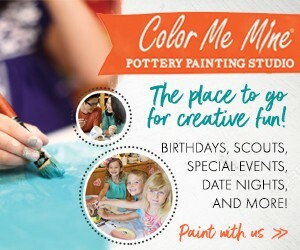 It’s the convenient way to make more money from your children’s outgrown stuff! Once the sale is set up, we open our doors to the public to sell! Shoppers get great quality clothes and gear at a huge savings over new. The selection is greater than any other store or yard sale. 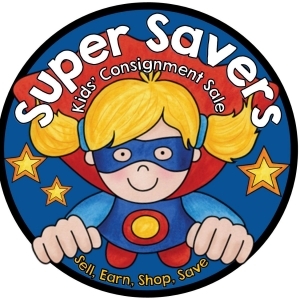 Super Savers seasonal consignment sale is a one-stop shop for families.